Conservatives in Canada are fond of telling a simplistic story about Justin Trudeau’s relationship with the press. 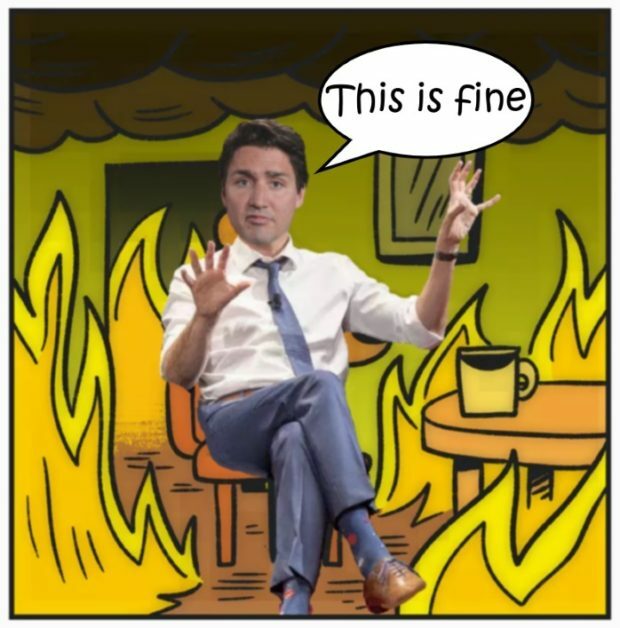 Journalists are knee-jerk partisans, the argument goes, and their love of Trudeau’s Liberal administration is deep and uncomplicated. Accordingly, the news media is engaged in an unwavering project to praise, excuse and protect the prime minister. Recent weeks must have been confusing to fans of this theory.